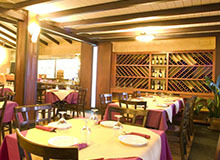 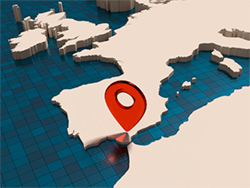 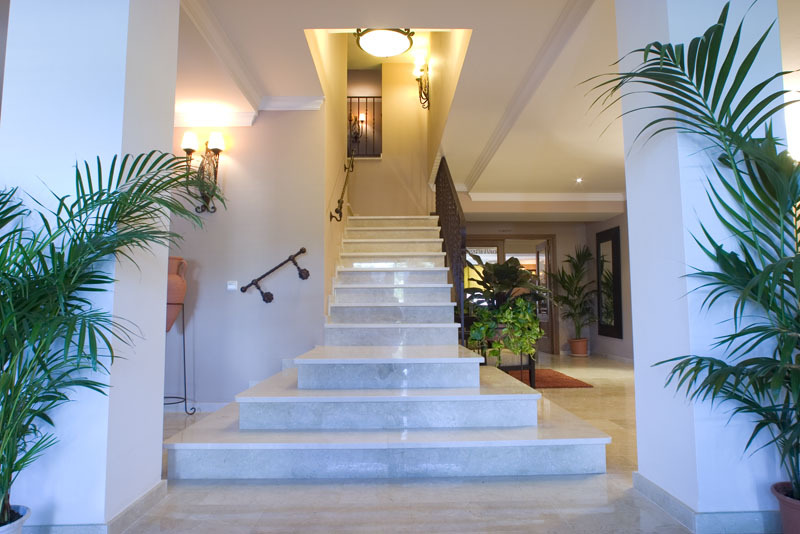 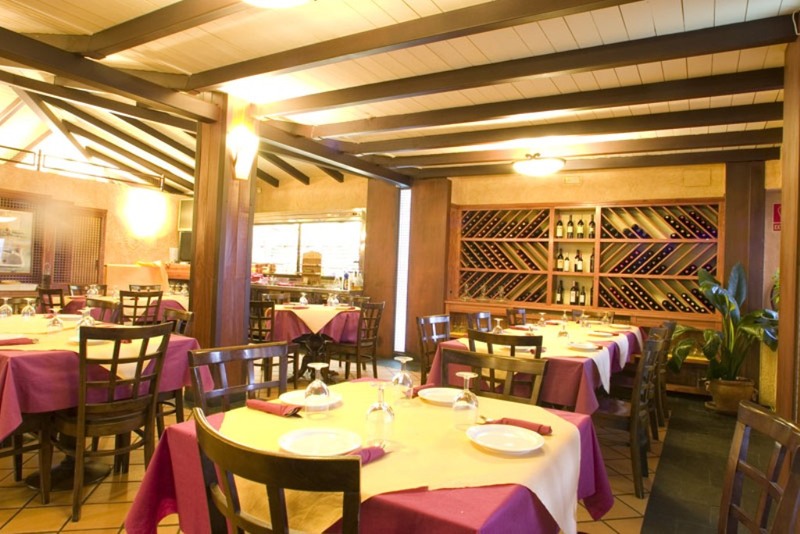 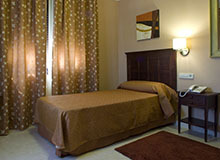 We have been established for more than 40 years. 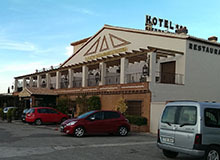 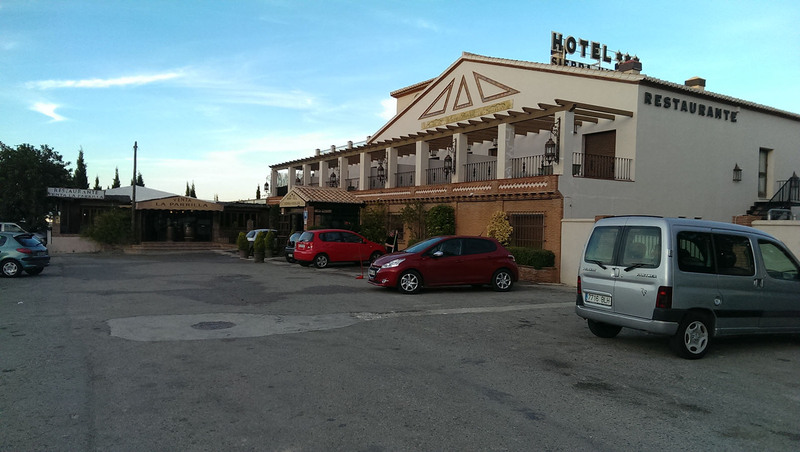 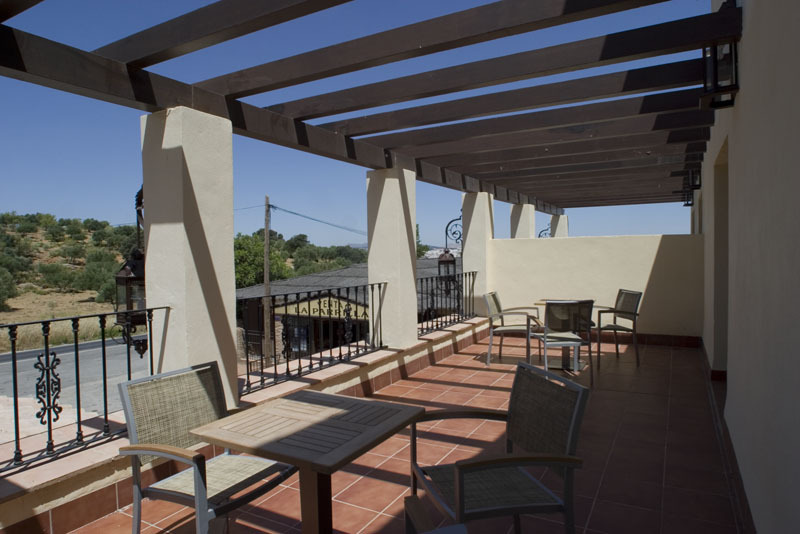 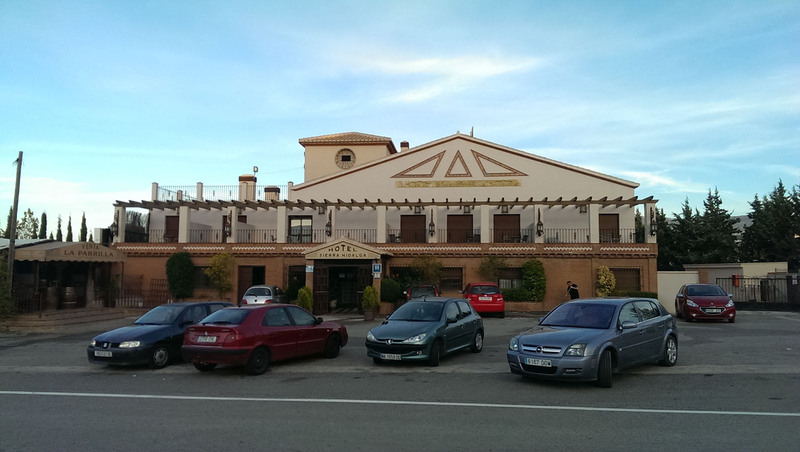 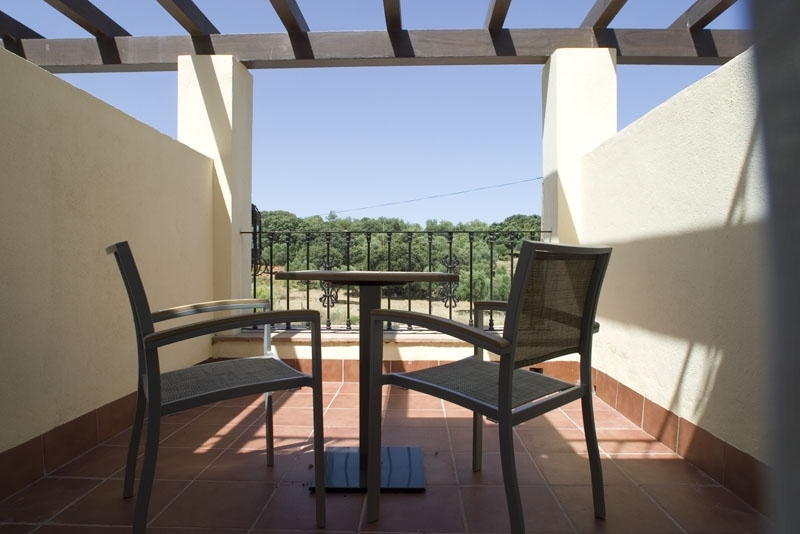 We sit in a privileged position with fantastic views of the Sierra Hildaga and in front of the new hospital of the Serrania de Ronda,2 km from the centre of Ronda and 40 km from the Costa Del Sol. 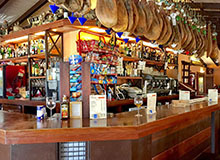 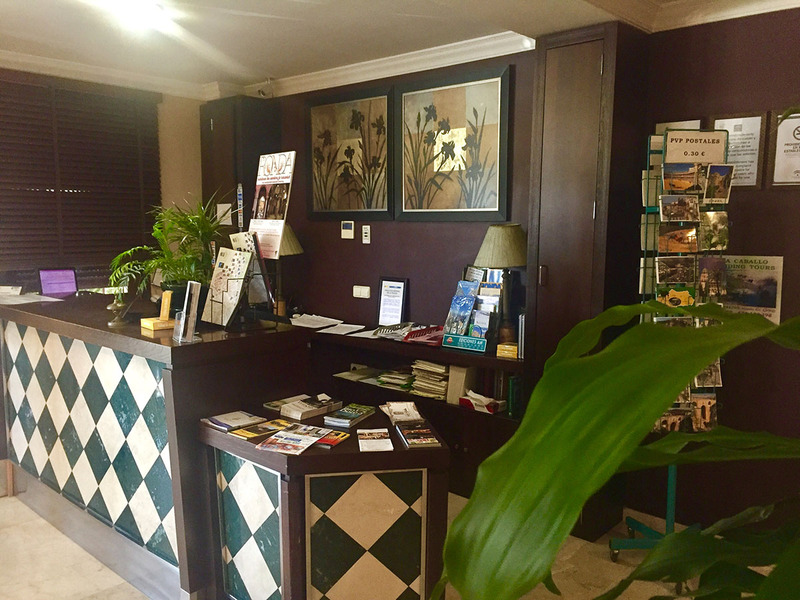 Our location is ideal for you to sample the cultural and gastronomic offerings of the area as well as the historic and artistic heritage of our ancient city and also enjoy all the various outdoor activities offered by the area (e.g. 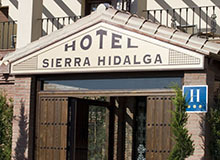 the Sierra de Las Nieves -national park & nature reserve). 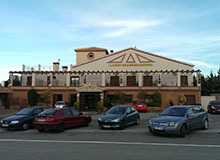 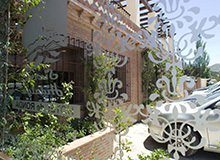 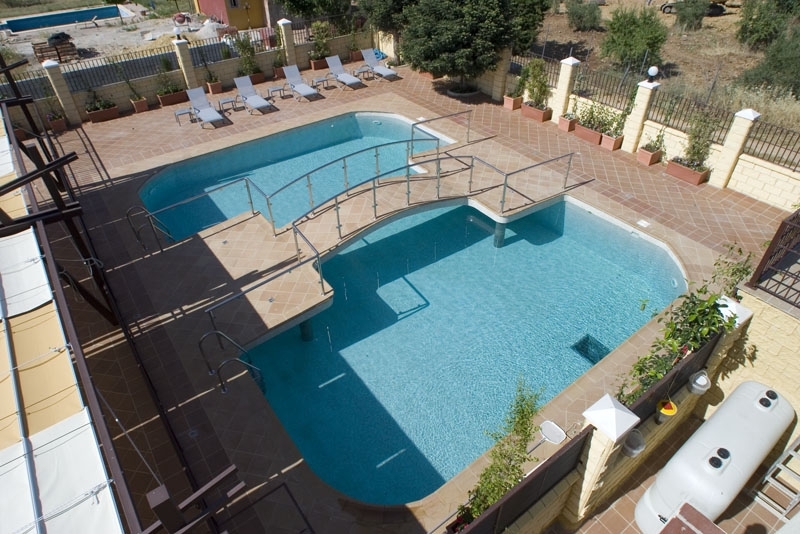 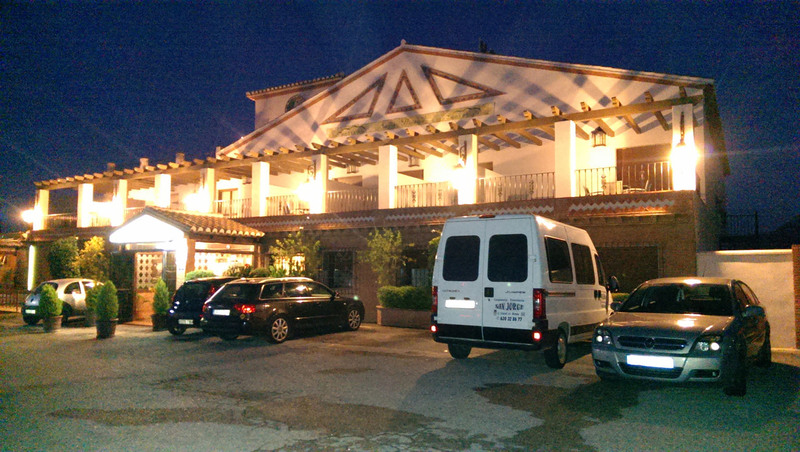 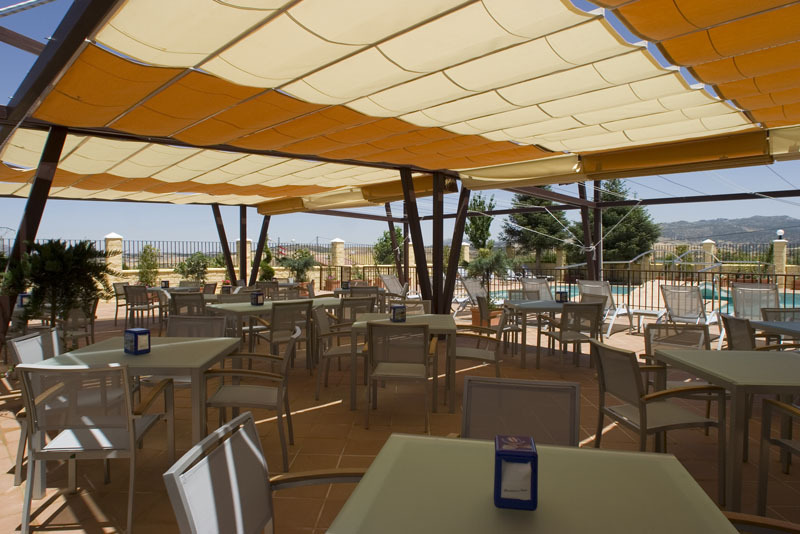 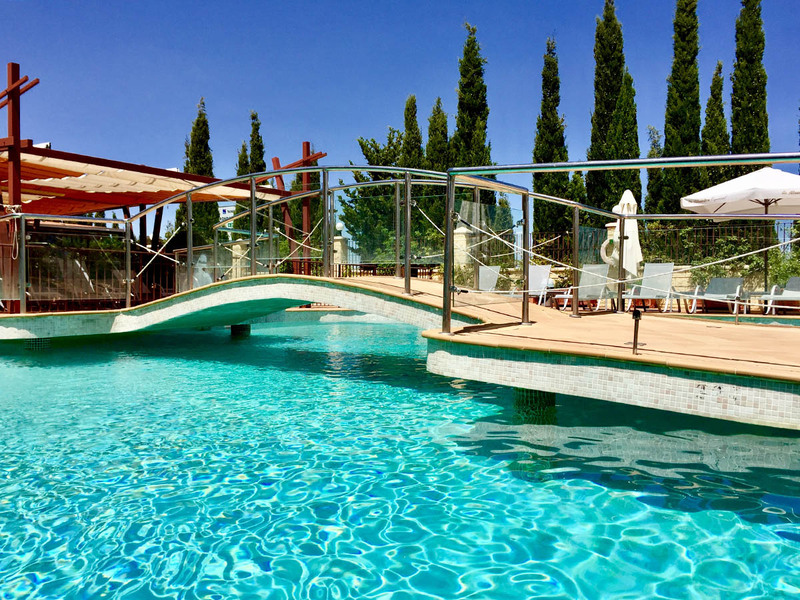 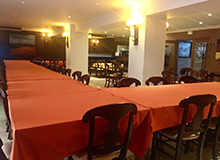 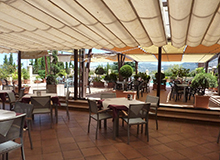 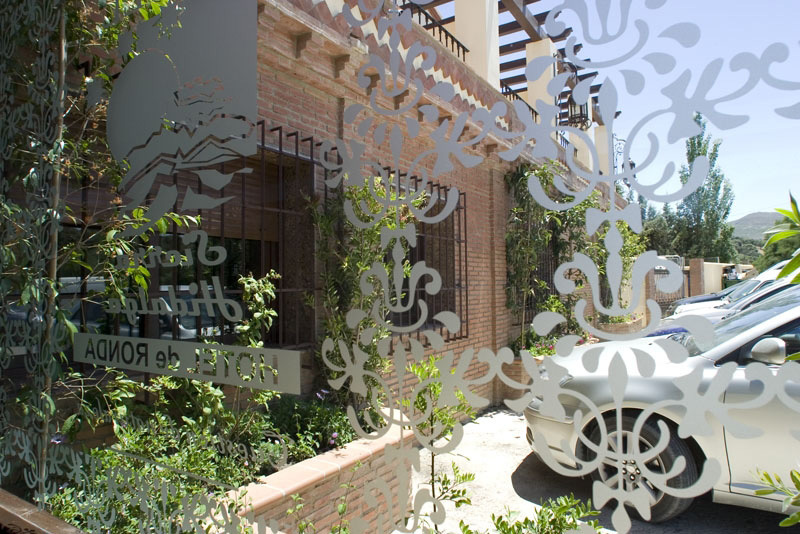 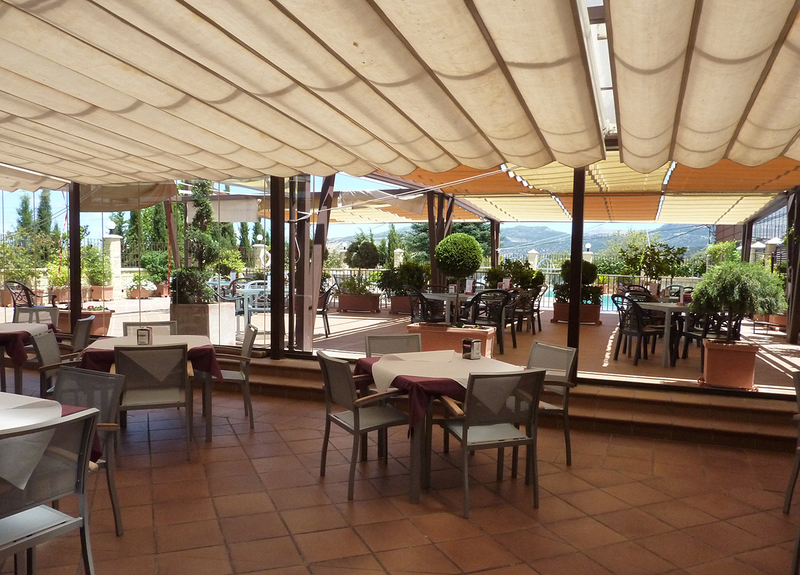 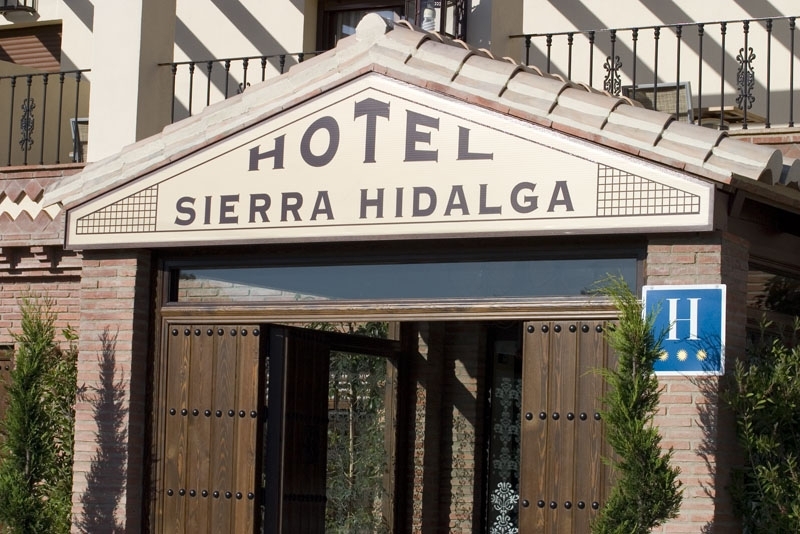 In 2007 we built a new hotel with 21 rooms ( 14 standard double, five double superior, one junior suite and one single).We also have two restaurants -one in the hotel and the other in our adjoining traditional restaurant Venta La Parrilla with winter and summer terraces. 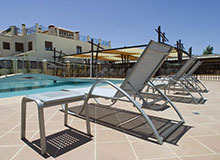 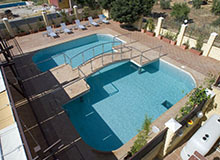 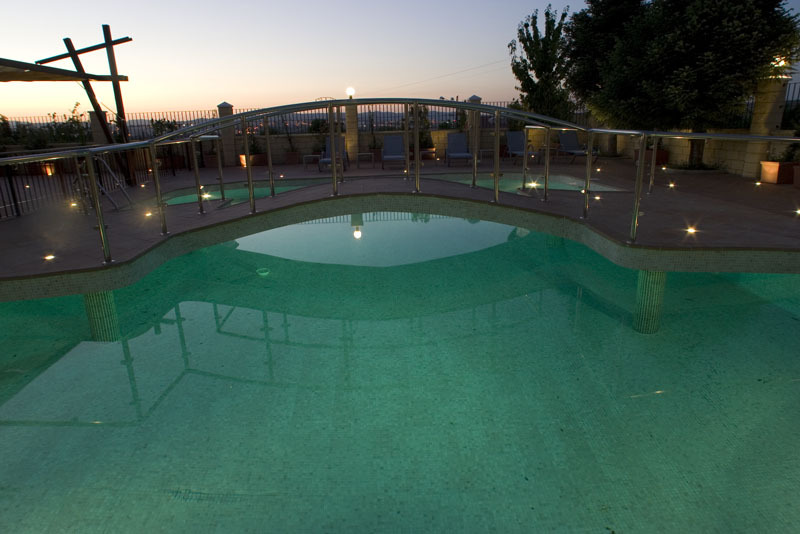 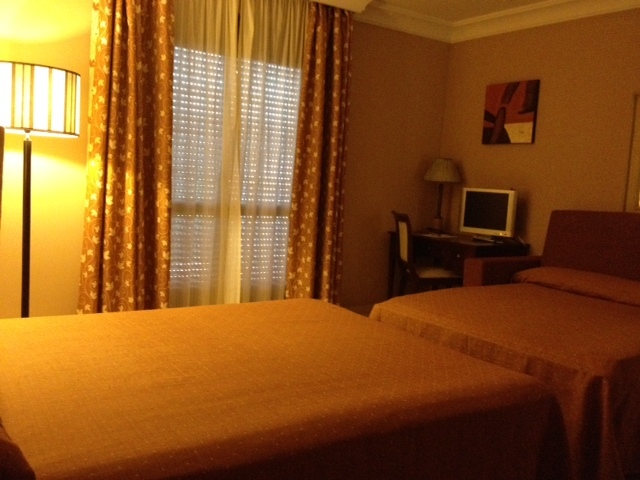 We have ample free parking and a beautiful swimming pool. 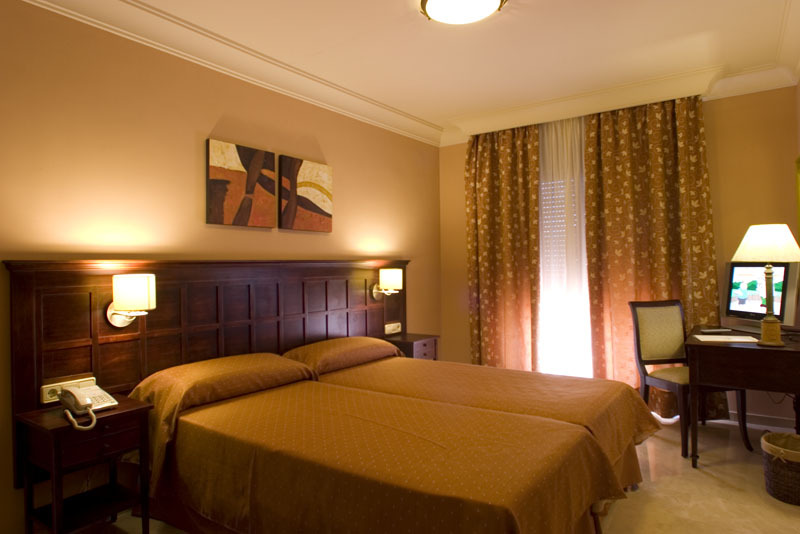 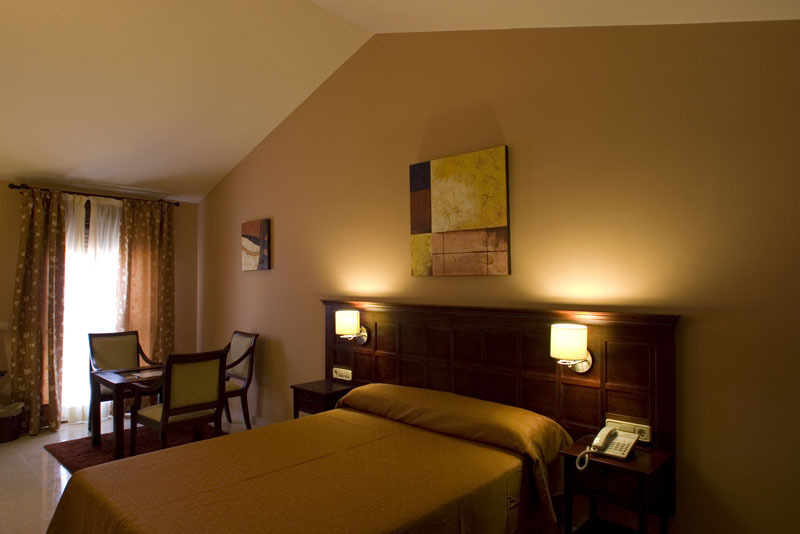 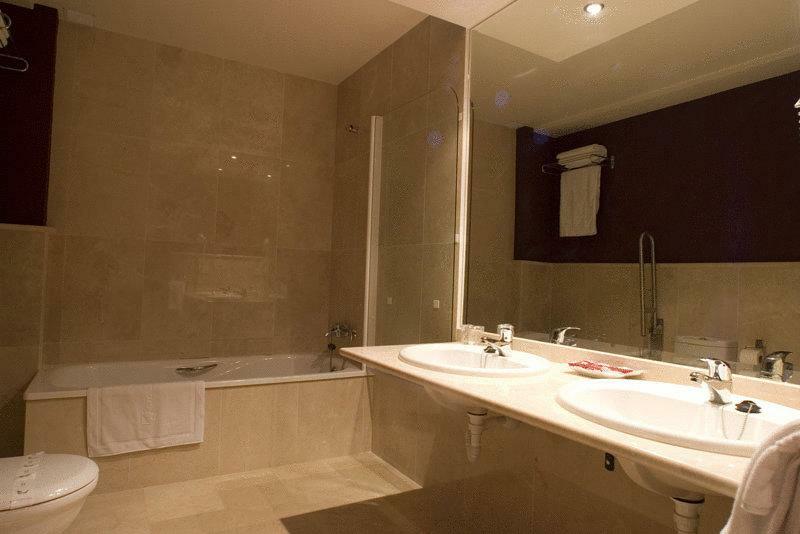 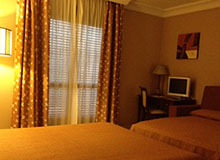 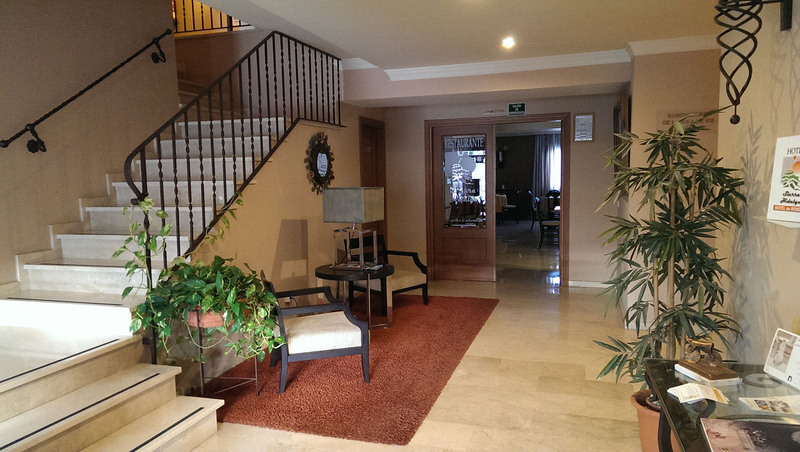 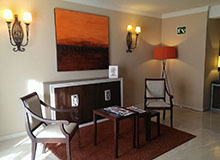 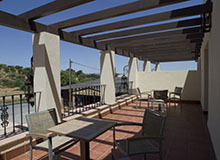 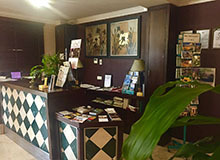 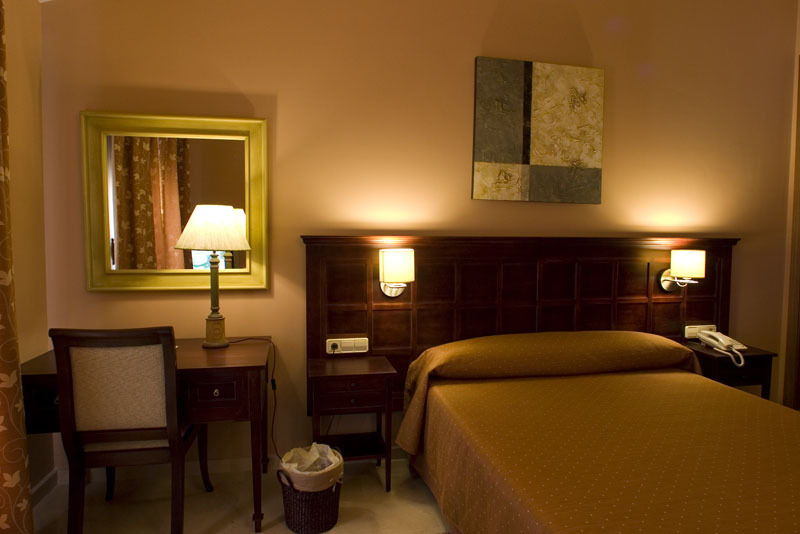 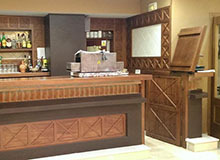 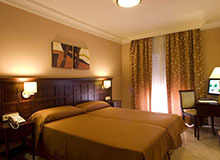 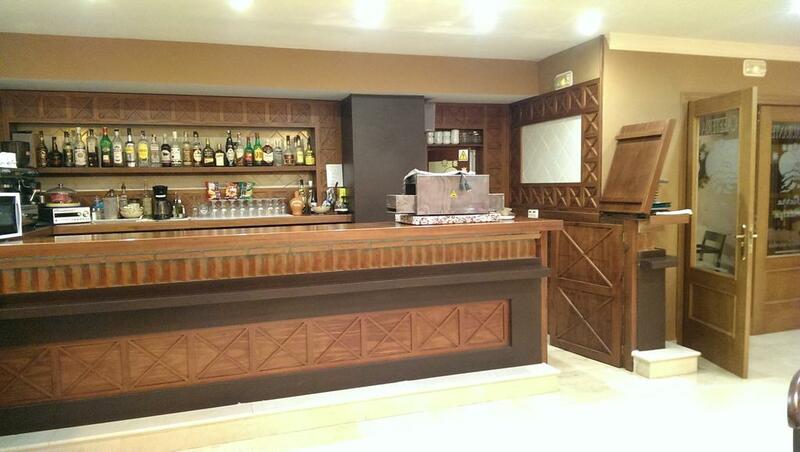 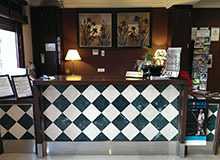 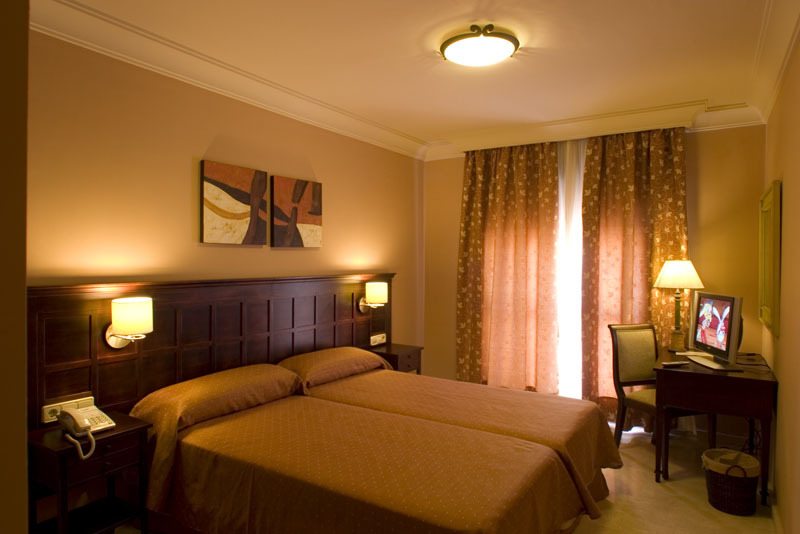 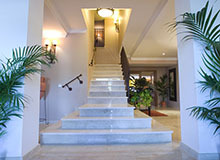 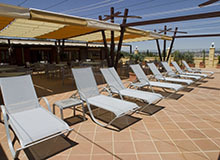 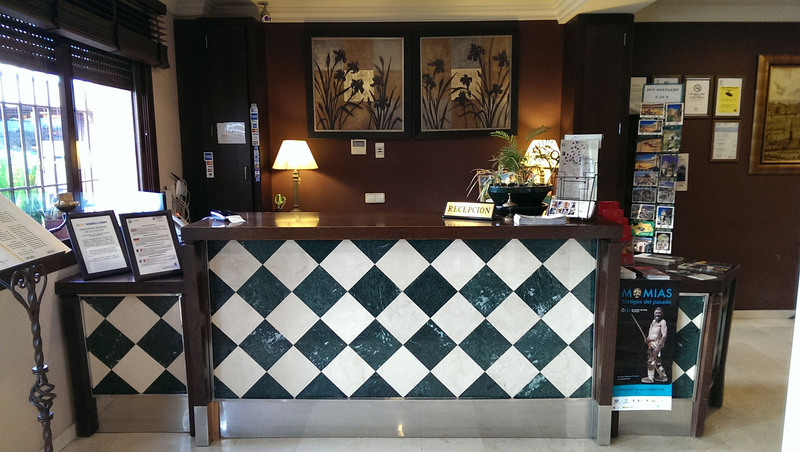 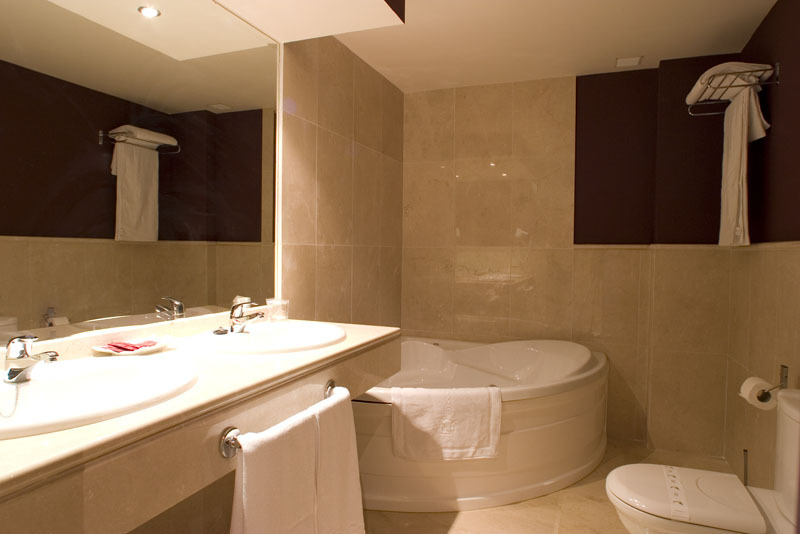 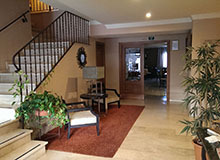 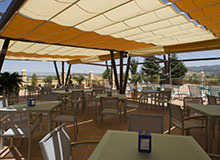 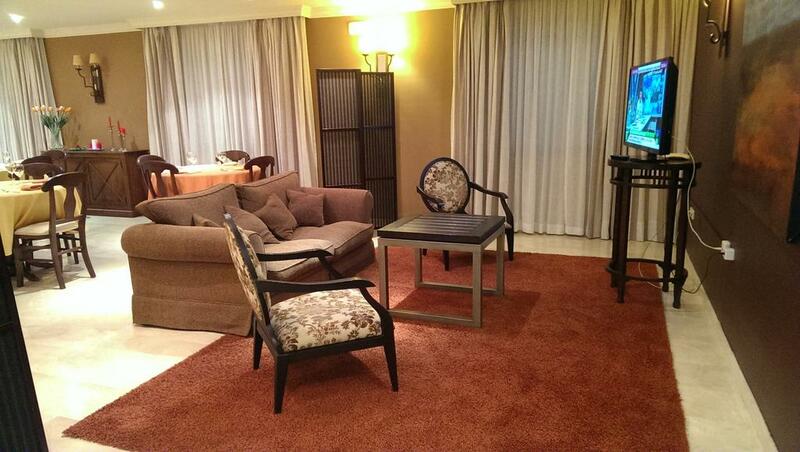 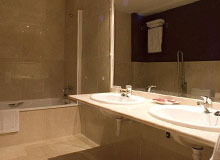 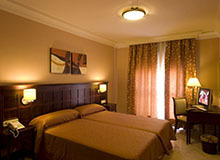 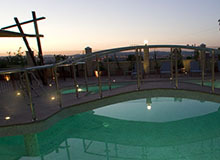 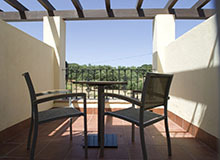 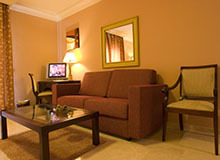 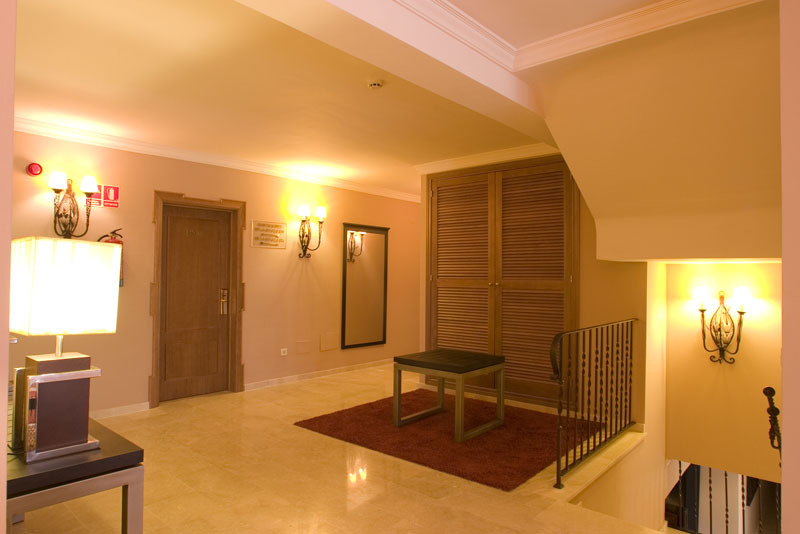 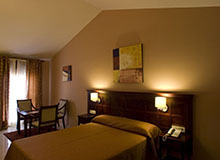 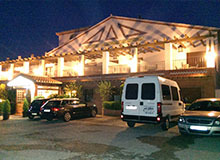 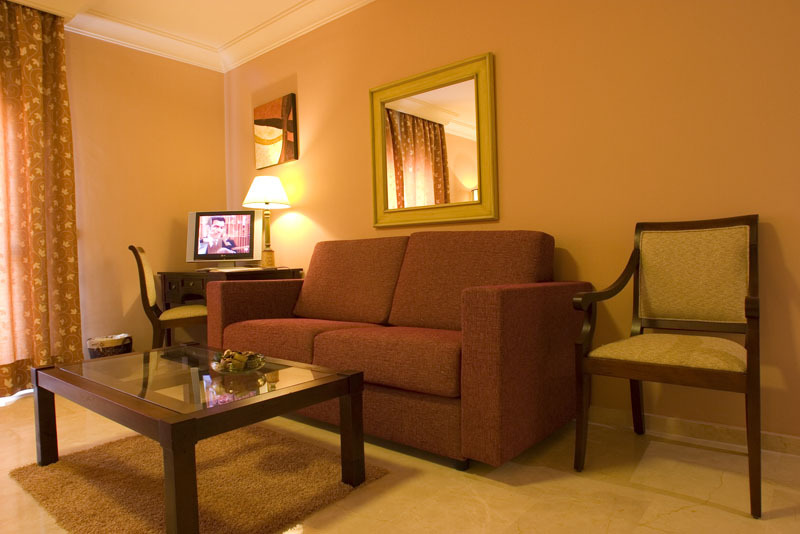 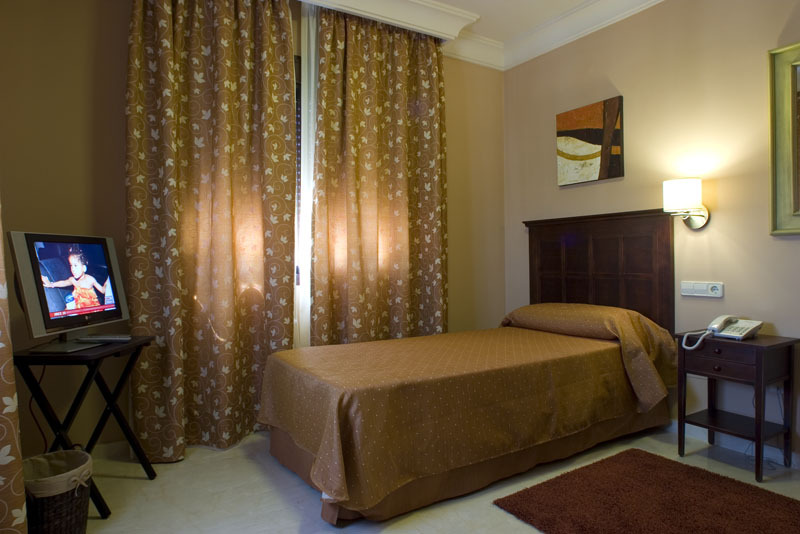 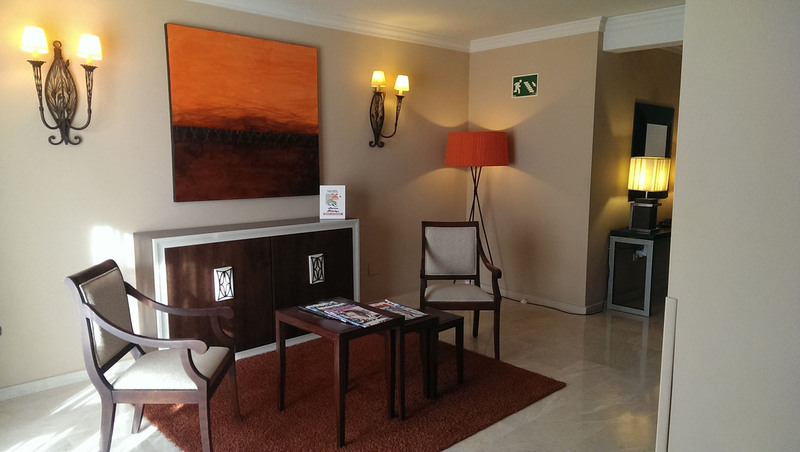 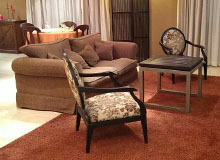 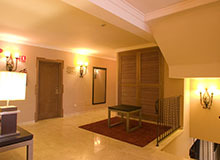 The hotel is decorated in a modern style and we’ve created a pleasant ,comfortable and light environment. 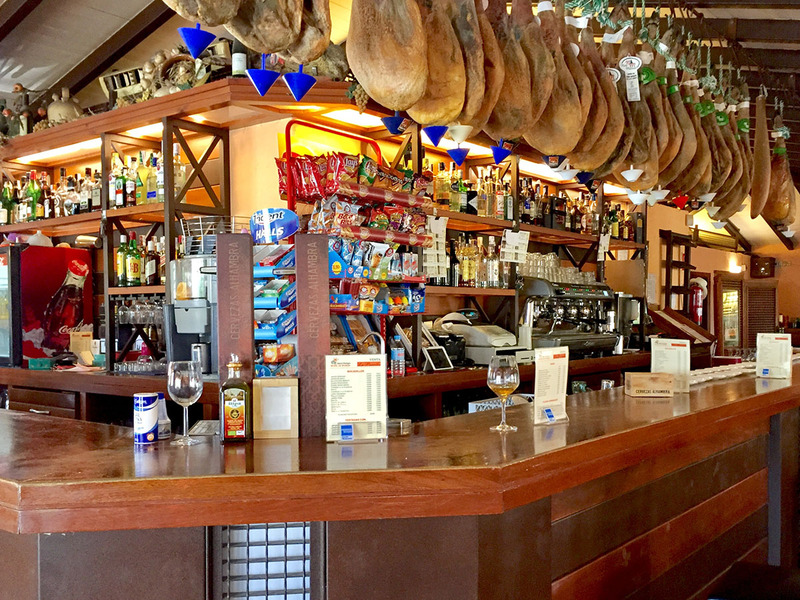 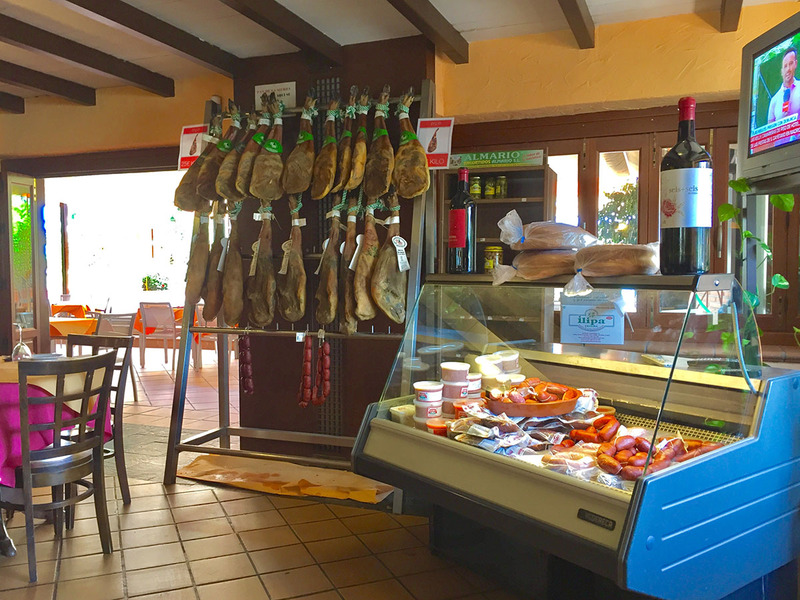 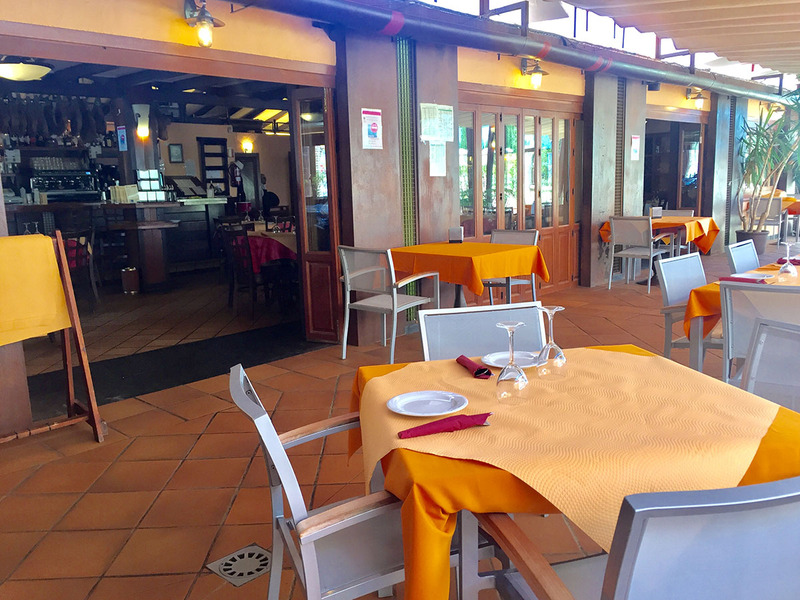 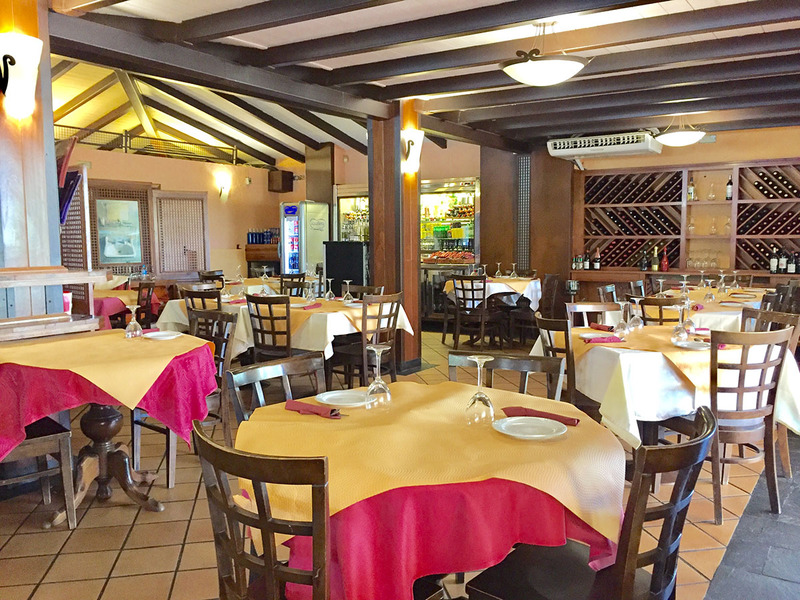 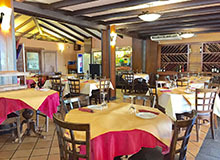 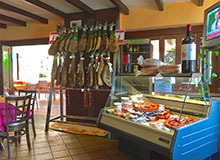 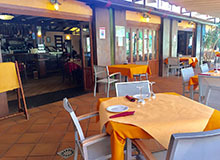 In our restaurants you can enjoy typical food of the area prepared by our chef Antonio Castro Aguilar such as bull’s tail stew and typical regional breakfasts. 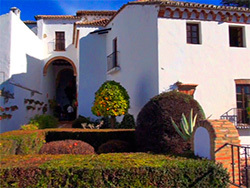 Ronda boasts an amazing natural and historical heritage. 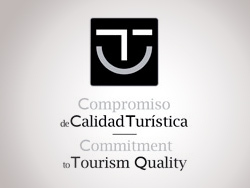 Enjoy its’ culture, its’ people, its’ fiestas. 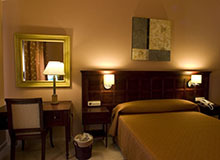 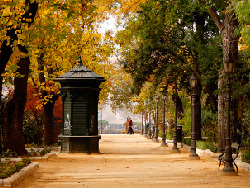 We offer different options for you to discover in a special way this magical city where boredom has no place.